With more than 32 years of experience, Mr. 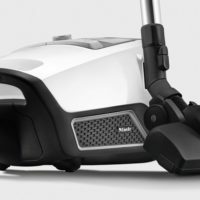 Vacuum Stores offers the lowest prices for vacuum cleaners and repair services in Brooklyn, NY and the surrounding area. 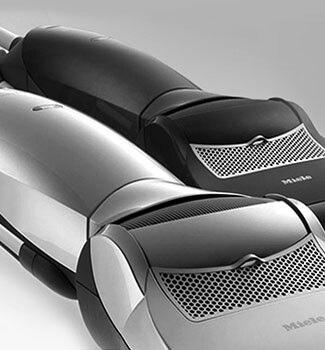 Whether you own a Miela, Hoover, Dyson or Kirby, we have the skills and knowledge to get your vacuum running smoothly again. 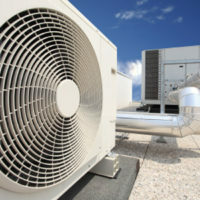 We also offer a wide range of supplies including filters, HEPA filters, bags and chemicals. With more than 32 years of experience, Mr. 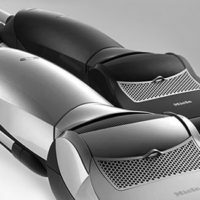 Vacuum Stores offers the lowest prices for vacuum cleaners and repair services in Brooklyn, NY and the surrounding area. Whether you own a Hoover, Dyson or Kirby, we have the skills and knowledge to get your vacuum running smoothly again. 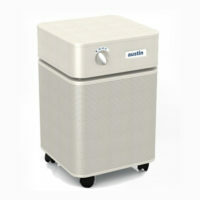 We also offer a wide range of supplies including filters, HEPA filters, bags and chemicals. 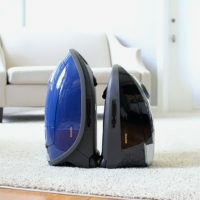 Looking to purchase a new vacuum cleaner? 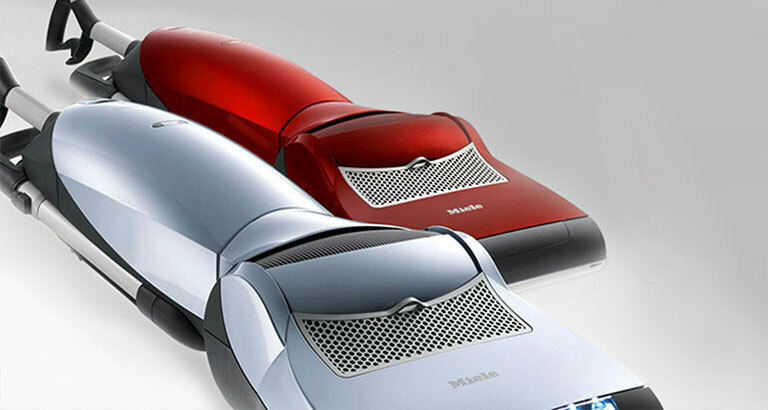 We carry the top brands and are an authorized dealer for Miele. We guarantee you won’t find a better price – we will match or beat any price. We welcome school and management accounts, be sure to ask our friendly staff today. 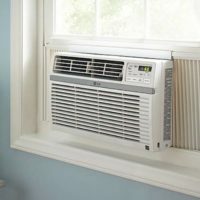 We can repair, service or replace the top of the line brands including Oreck, Hoover, Kirby, Electrolux, Eureka, Panasonic, Dirt Devil, Sharp, Kenmore, Regina, Sanitaire, Samsung, Riccar, Bosch, Nutone, Beam, Dyson, Simplicity, Emer, and Royal. All of the products we sell come with a warranty and we are proud to provide service to all 5 New York City boroughs. I've used them before & continue to do so. I feel they are honest, know what they're doing & charge reasonable prices. The manager/owner Joe Callegari is a true professional & very friendly. 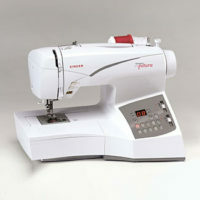 A great neighborhood vacuum (& other items such as sewing machines) repair place! Highly recommended. He is so personable. He's not out to get as much $ as he can. He's honest, thorough and good at what he does. He told me what I need to do to avoid future repairs. You'll like his easy going way too. Excellent service. 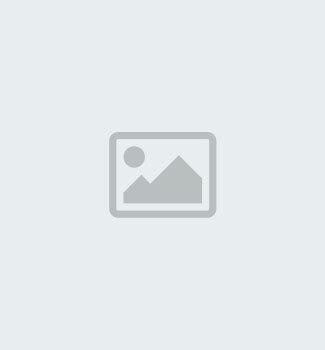 Joe was really knowledgeable, patient and friendly. Did a great job at a fair price. I'm a customer for life. Joe was able to repair our steamer when the master board blew. It took a couple of weeks to get the part but he only charged $87 for the complete repair including the cost of the part. A new one would have cost around $300. Besides that, Joe was the only repair shop in all of Brooklyn that I could find who would even look at it!